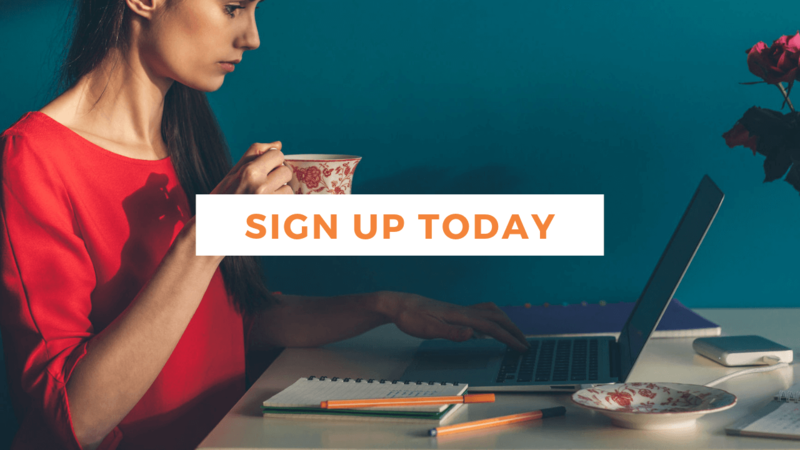 This is the course to take your writing to the next level. Seven Day Residential Fully-coached Course. 2 - 9 February 2020. The morning lessons with an award-winning author will remind you of the obvious and wonderful and help you realise your highest ambitions for your writing. One-to-one sessions will help you explore your plot, concept and prose to prepare a plan for successful publication. You will leave with a personal plan for literary glory. 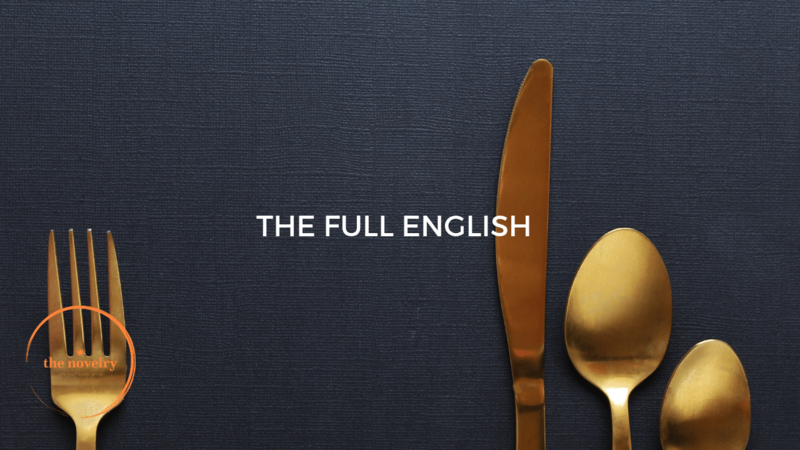 Evenings of food, fun chat with like-minded writers and delicious home-cooked meals. After-dinner Readings of first chapters to get live, kind feedback on your work. All the things you could ever want for your dream writing retreat; lovely rooms, log fires, personal writing space, great food, beautiful scenery, lively chat or rural solitude. Private rooms in shared cottages. Some rooms have writing spaces (desk and chair) in the room. For those without, another private designated writing space will be allocated to each writer. Some rooms are twin, some double, some king and will be allocated on receipt of deposit on a first-come-first-served basis. Each bathroom is shared by no more than 2 people. Toiletries, luxury bedding, all towels and free wifi are available in all cottages. Each cottage has a utility room with a washer and dryer at guests’ disposal. Full kitchens with dishwashers. The cottages have large, communal sitting rooms with log-burners and tv but we ask that TVs/laptops/radios are only used with headphones when other guests may be writing. 13 acres of garden and woodland, a shop, total peace and quiet and stunning scenery, plenty of parking. Pubs close by. All meals are home cooked using local ingredients wherever possible and dietary requirements can be accommodated. The cottages will be stocked on arrival with tea, coffee, milk, fruit teas, full fruit bowl, full biscuit tin. Breakfast and supper will be delivered to the cottages. Breakfast basket includes bread, croissants, butter, jams, eggs, juice, cereal, yoghurts and one or two other treats. Guests can prepare whatever they wish. Lunch is left up to you. There are fridges in the cottages if you wish to bring food or snacks or there are pubs nearby if you wish to get out. Tea. Cake will be available in the cottage kitchens at 4 pm. Romla Ryan, the proprietor, is one of the first members of The Novelry. When she is not writing her novel, she attends to the needs of her guests at Marshwood Manor. She is an accomplished cook and has 4 years experience in hosting yoga retreats and Bootcamp weekends. Her husband Julian Ryan shares her passion for the beauty of the Marshwood Vale and providing their retreaters and year-round guests with a blissful stay in their lovely home and cottages. bubble bath and your favourite pyjamas and robe! You can provision your cottage if you wish in addition to the eggs, milk, butter, coffee and tea provided by making a grocery delivery with Tesco.com. Put the postcode into Google Directions for various options. If you're coming via public transport, please head to Crewkerne station. Various Taxi companies are available via Google search. You can book online with MP Cars here. The Vale of Marshwood is a very unique and special place still farmed in much the same way, with its ancient small fields, as it was during the Iron Age. The Vale’s remoteness brings a level of peaceful tranquillity that is hard to find in England today and, with it, some excellent star-gazing on clear nights. 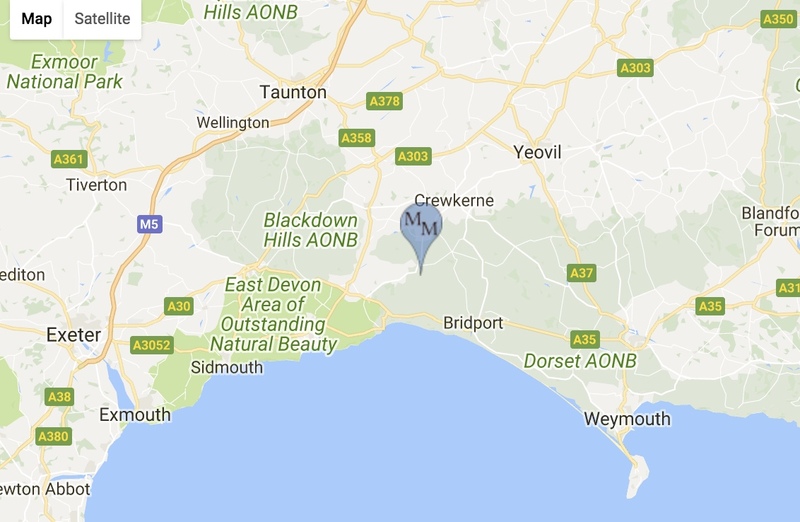 Although Marshwood Manor Cottages are surrounded by green fields it is only 10 minutes from the coast at Seatown or Charmouth and 15-20 minutes away from three towns of great character and charm. Bridport – A wonderful place to spend the day. Its streets are full of galleries, booksellers, cafes, antique shops and boutiques. On Saturdays, there is a street market with stalls selling everything from local food to antique ironmongery. There is a wealth of good restaurants too and we will be happy to advise you on these. Lyme Regis – The famous seaside resort is as charming as ever with its famous cob; setting for the becaped figure of a wan and windswept Meryl Streep in The French Lieutenant’s Woman, and its quaint streets and choice of good pubs and shops. It also boasts an excellent local cinema. Crewkerne – Just over the county border into Somerset is the old market town of Crewkerne. Home to many high street shops such as Boots and Waitrose, it also has a wealth of smaller boutiques and an auction house that provides excellent antique hunting with its weekly sales. Neither The Novelry nor Marshwood Manor offer, or include a charge for holiday cancellation insurance. We cannot reimburse travel costs or other losses incurred by you in the event of cancellation by us or you. You are strongly advised to take out travel insurance to cover potential loss arising from cancellation or other eventuality affecting your booking, including course fees and travel or other consequential costs. You should check that any policy you purchase meets your needs. The Novelry reserves the right to make changes to the advertised programme and tutors. As we plan the programme in advance, changes will inevitably occur to some courses, and occasionally the original tutors are unavailable. We always endeavour to replace tutors with someone of similar experience, and to give you as much notice as possible. On rare occasions we may need to cancel a course; in this case we will offer you an alternative course or return all of the fee paid. Please note that where we have to change tutors, you do not have additional rights of cancellation and our standard terms still apply. We cannot reimburse travel or other costs, which you may however be able to reclaim from your travel insurance policy, and our liability to you in case of a cancellation by The Novelry is limited to the course fee you have paid. The Novelry reserves the right to ask a writer to leave the course or retreat if the tutor judges that it would not be in the interests of the participant or others in the group, or that it would be otherwise unsafe for that person to remain on site as a result of their mental or physical health, behaviour or apparent state of mind. Any refunds made in these circumstances will be at the sole discretion of The Novelry. Our provider's buildings and grounds are your home during your stay; please treat them with care and respect. You agree to reimburse us promptly on demand for all reasonable costs incurred by us as a result of any damage caused by you to the centre or excessive cleaning required as a result of your stay. Please note that with the exception of assistance dogs, pets are not permitted anywhere at The Novelry's residential courses. There are dogs who reside in the host accommodation and therefore the courses are not suitable for anyone unable to tolerate the presence of dogs. A place on a course or retreat may be used only by the participant named in the booking. It may not be transferred to another person without agreement in advance from The Novelry. Please note that you are not permitted to have guests or visitors on site during your stay. The Novelry cannot accept responsibility for any loss, damage or expense sustained by participants on courses and retreats as a result of an event or circumstance whether arising from natural cause, human agency, or beyond its control otherwise. Where The Novelry is unable to provide a course or retreat place to you for any reason, our liability is limited to return of the fees paid. A fully coached week-long course to take your writing to the next level. Morning lessons with an award-winning author will remind you of the obvious and wonderful and help you focus on realizing your highest ambitions. One to one afternoon sessions with Louise to explore your plot and concept and give feedback on your writing. Team evenings of food, fun and chat with like-minded writers and our guest speaker. Includes home-cooked meals. Get your novel on the road to publication. The easy payment plan - £165 a month for 6 months. Not available after 1st August in year preceding course.